Gemfan 4-blade 2035BN is Gemfan's first mini 2 inch 4-blade propeller with independent R&D.The professional pneumati outlook design and high precision production quality provide strong thrust, excellent balance and smooth performance for 2035 bullnose. The polycarbonate material is dash and bending-resistant and leads to the best efficiency and durability. 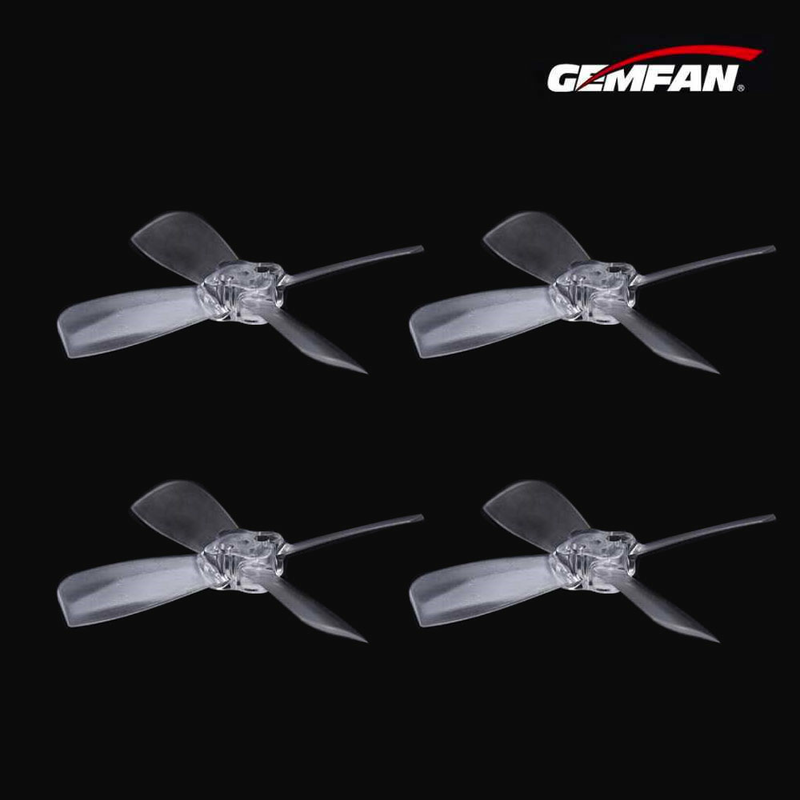 Matching with micro high KV brushless motor, 2035BN propeller can be as powerful as you want.